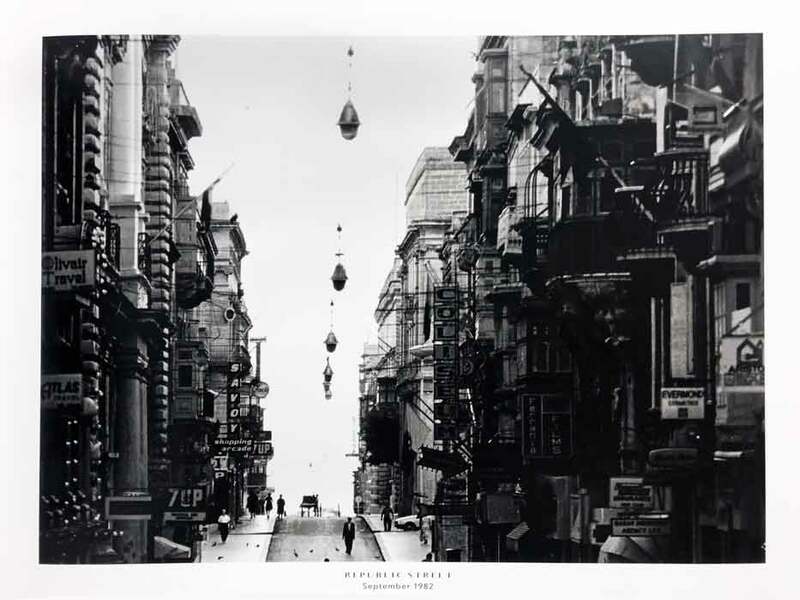 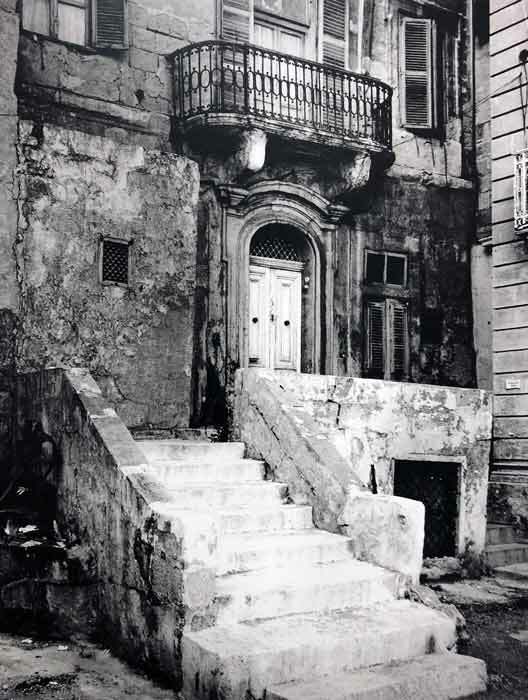 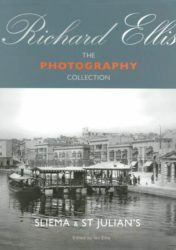 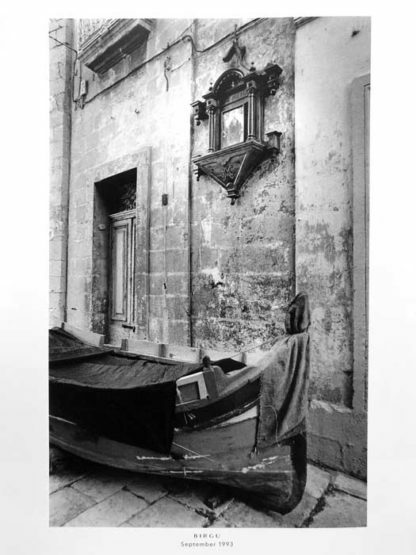 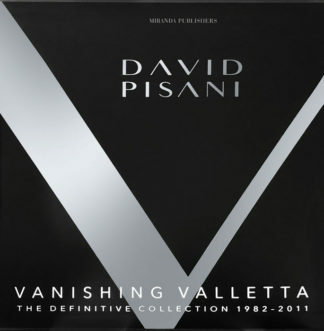 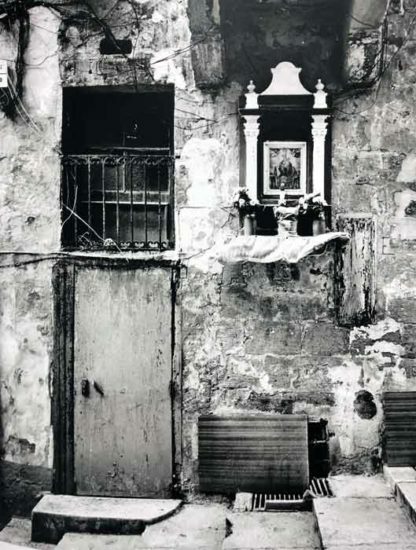 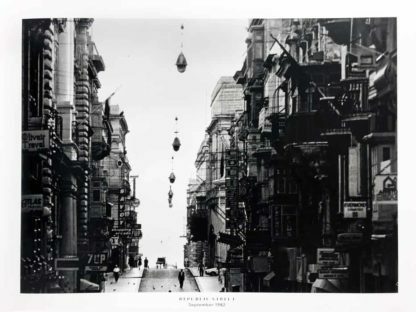 In 1982 artist photographer David Pisani embarked on a personal project to document the city of Valletta and the surrounding harbour area with an emphasis on the socially deprived periphery of Valletta and the infamous red light district of Strait Street which he regularly frequented. 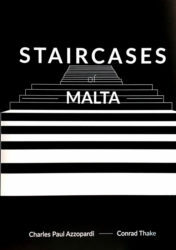 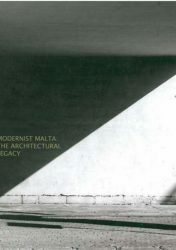 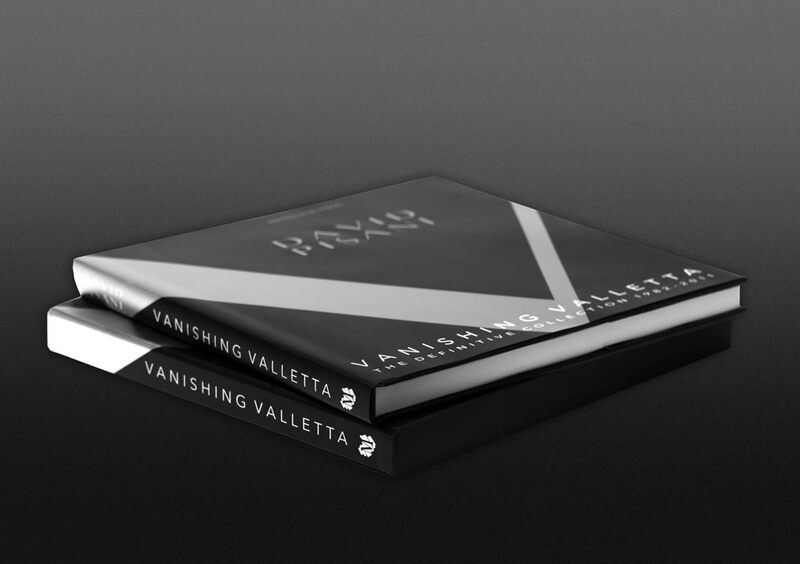 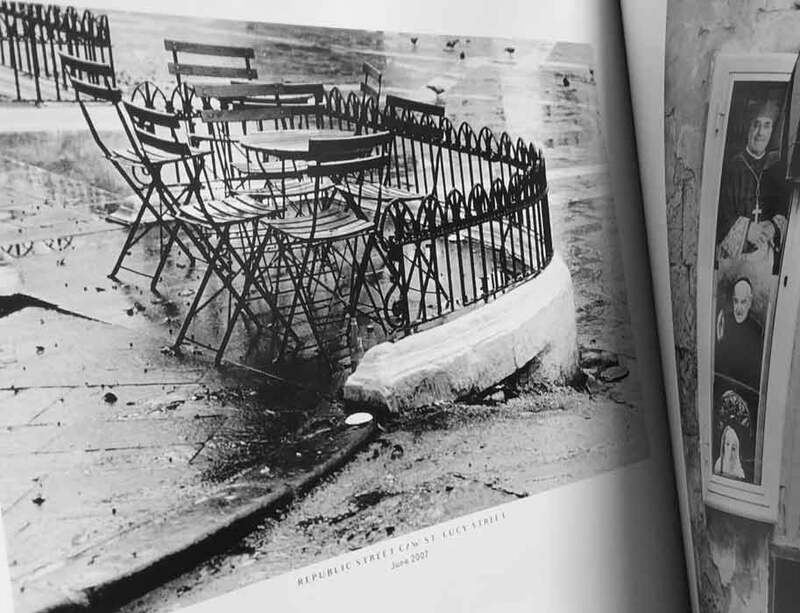 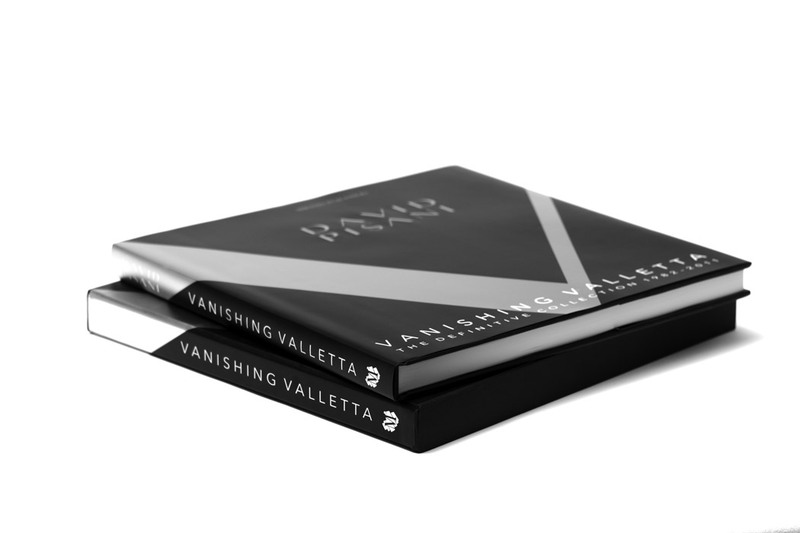 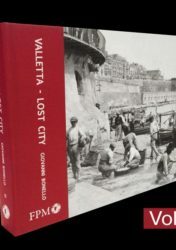 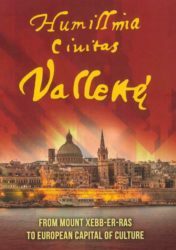 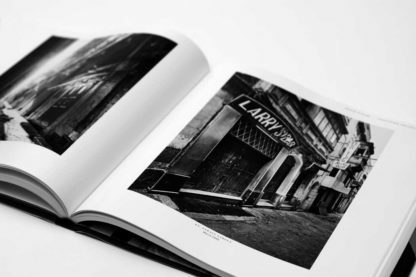 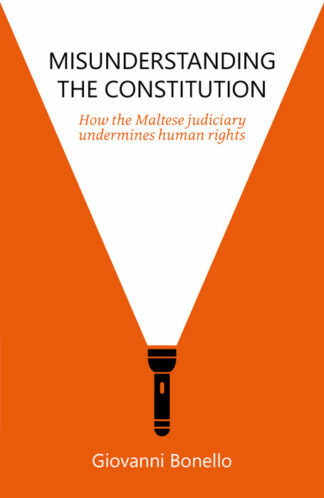 What started as a photo essay of the derelict buildings of the city and the dwindling activity in Strait Street would evolve into an epic documentation of Valletta spanning 29 years. 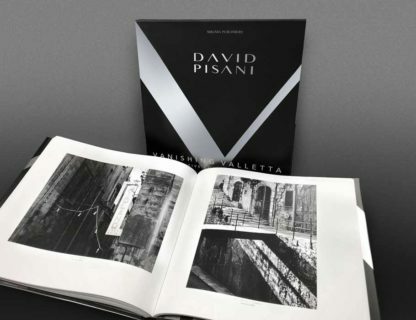 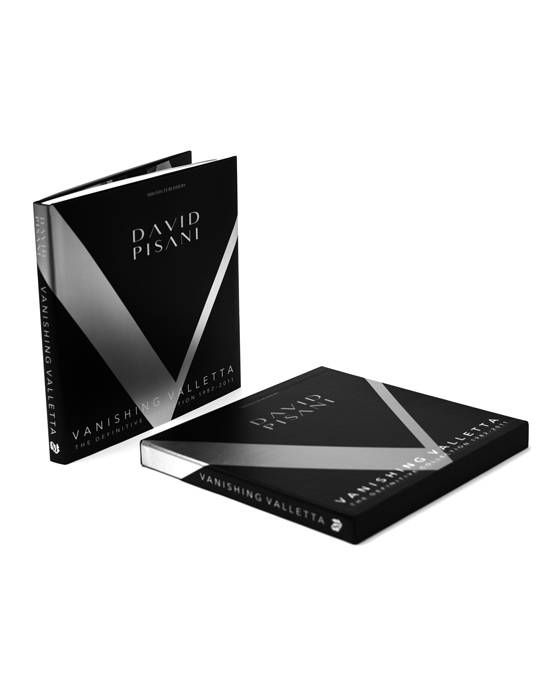 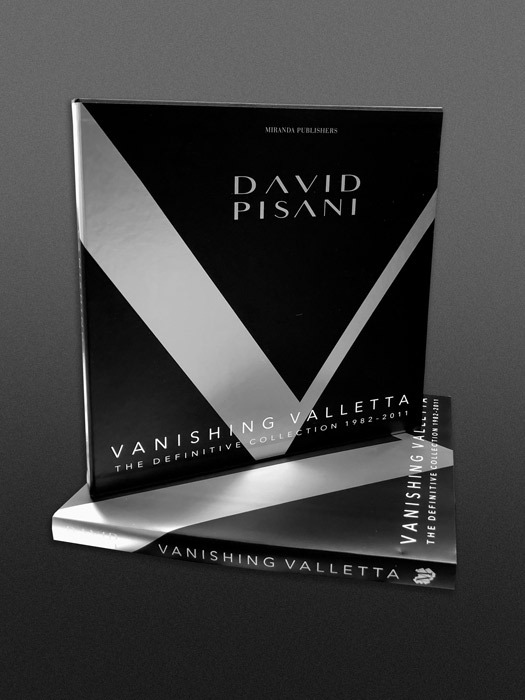 David Pisani’s photography is closely linked to his passion for architecture and design – a quest for beauty and order that are a trademark of his work. 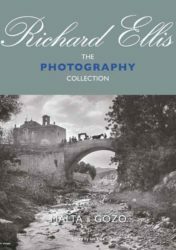 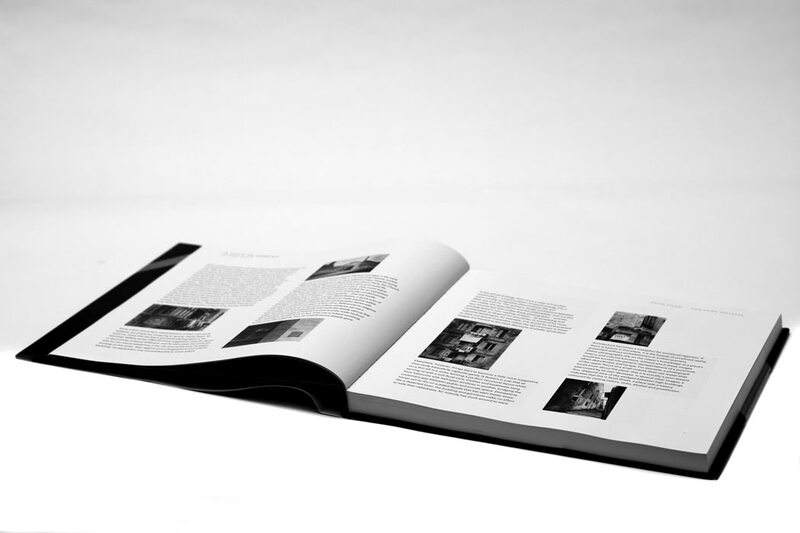 Specialising in fine art black and white silver printing, he has pursued a search for the expression of empathy with his subject, pushing the limits of the dictum that photography should not reproduce what is visible but make visible the invisible.